Yesterday it was snowing. Forecasts say we’ll get even more snow in next days. It already seems January! 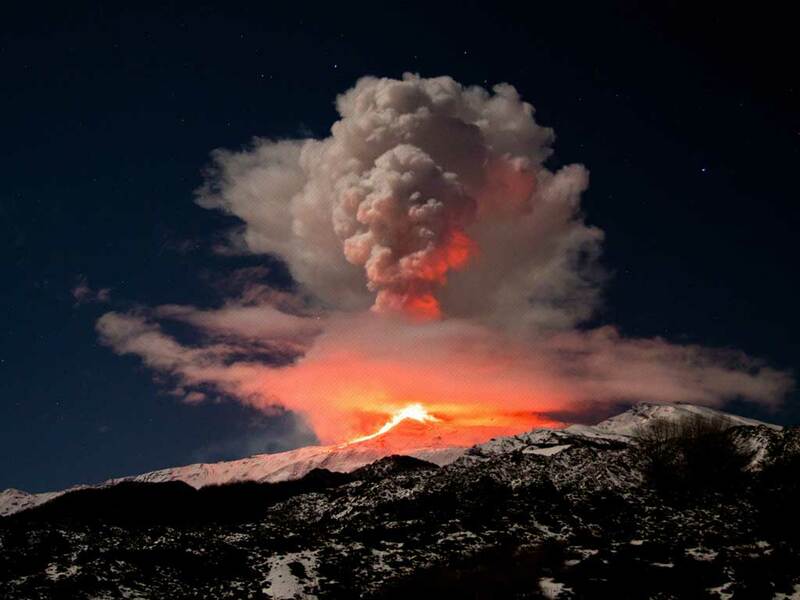 “Giro d’Italia 2011” event will touch Etna. Hotel Corsaro is closest hotel to finish line (in Rifugio Sapienza touristic zone). Sunday May, 15th it will be possible to see the hard climb in first person by our parking or by our rooms (for few lucky people).